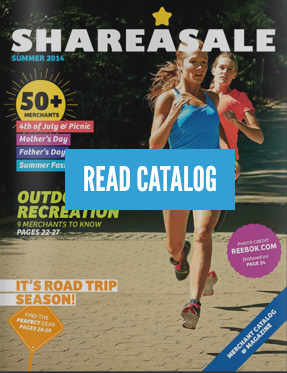 In a city that never sleeps, ShareASale gives you one more reason to stay awake! 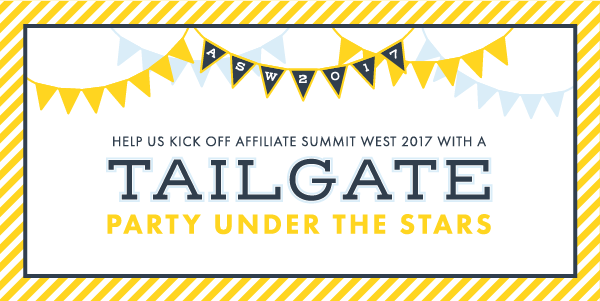 Announcing our annual “Under the Stars” Party at Affiliate Summit West in Las Vegas. Please RSVP to save your spot! Located in ARIA, the brand new JEWEL Nightclub was opened in early 2016. “Throughout the nightclub, lush layers of textures, fabric and finishes embellish every facet of JEWEL.” The venue alone invites you to join us,sport your favorite team’s colors, and get excited for ASW 2017! And if you needed any more convincing, we will have an open bar, killer DJ, party favors, and our favorite magician – Joel Givens!